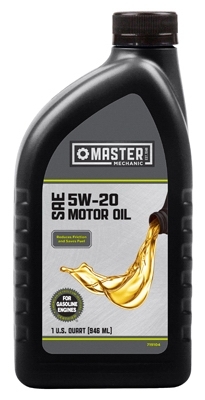 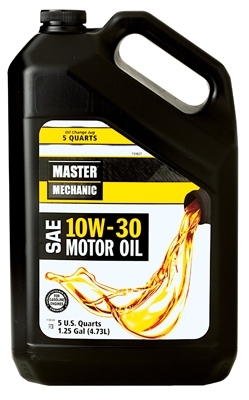 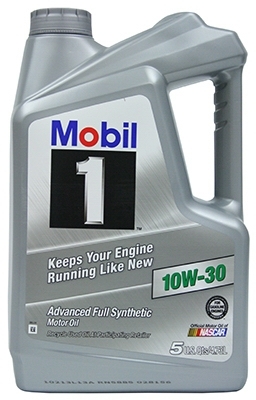 Edge SPT Motor Oil, 10W30, 1-Qt. 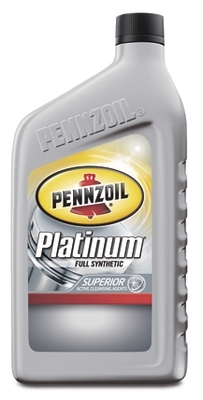 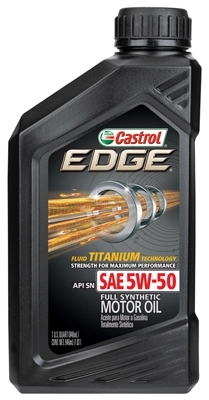 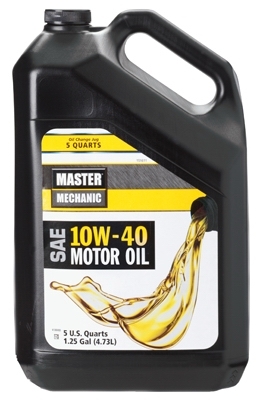 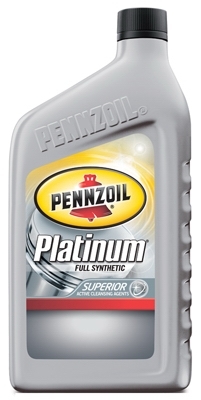 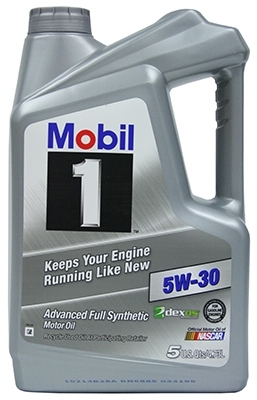 Edge SPT Motor Oil, 5W50, 1-Qt. 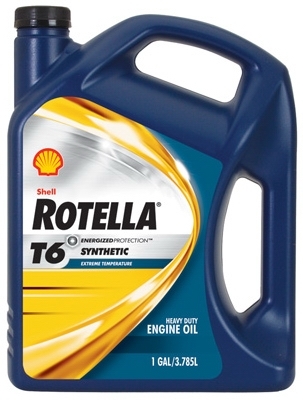 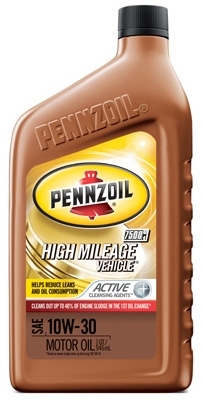 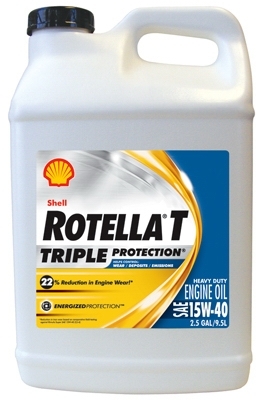 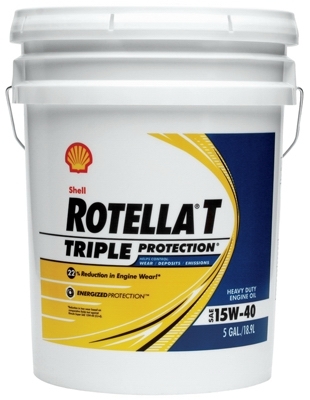 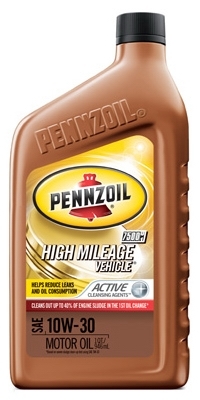 Rotella Motor Oil, Heavy-Duty 15W40, 2.5-Gal.